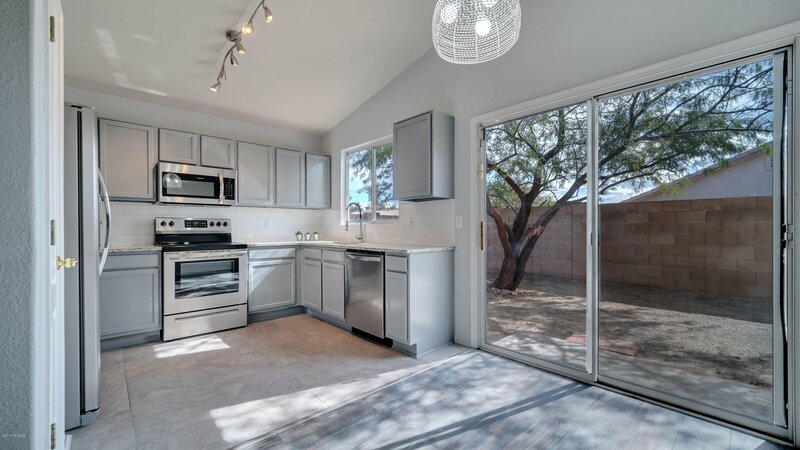 Range priced $214,000-$219,000. 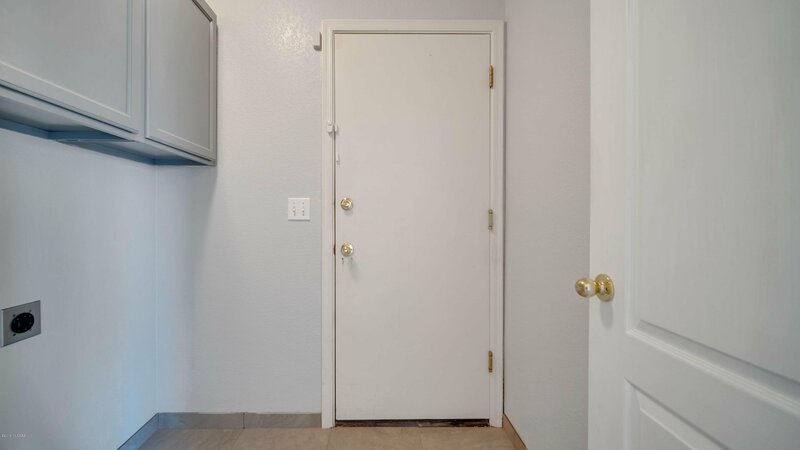 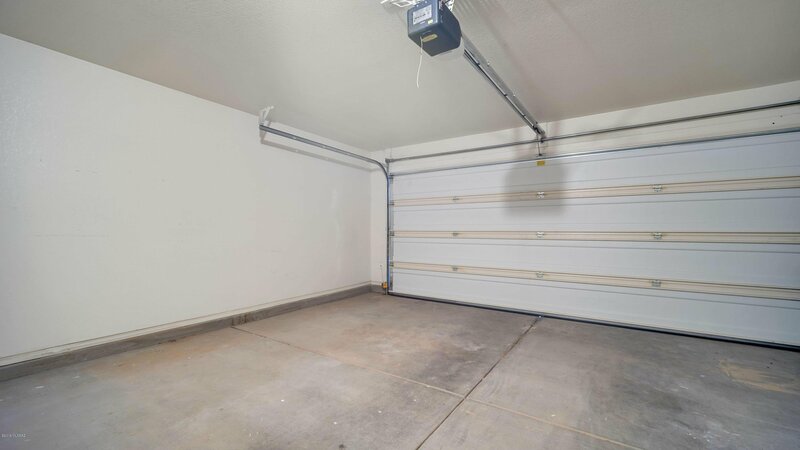 Hard to find 4 bedroom/2 bath! 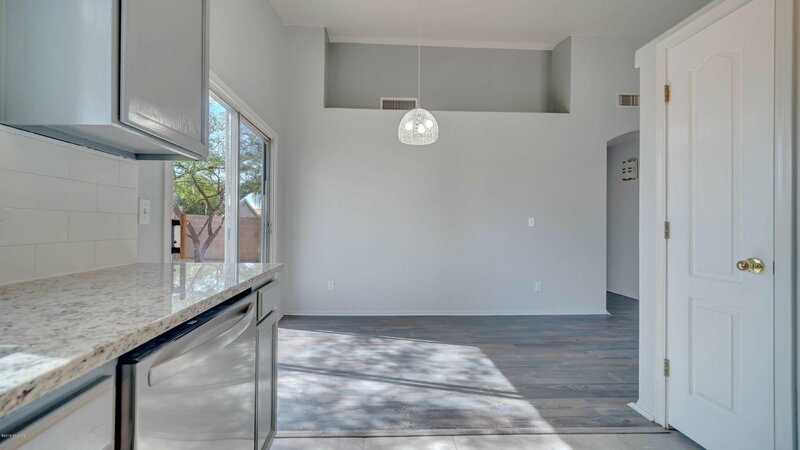 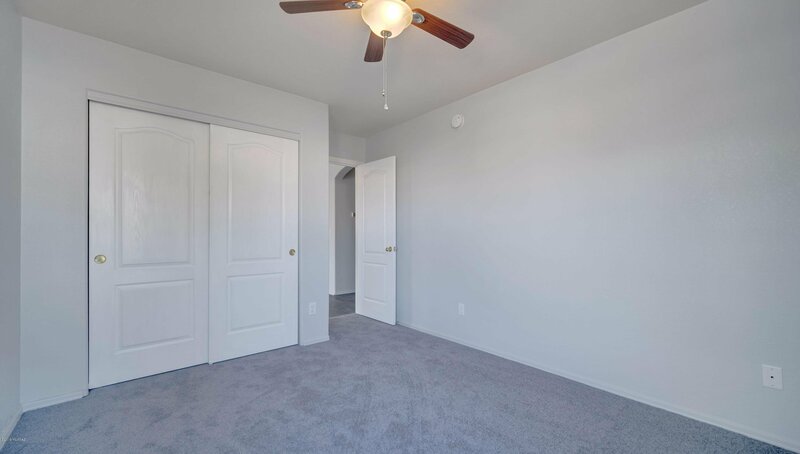 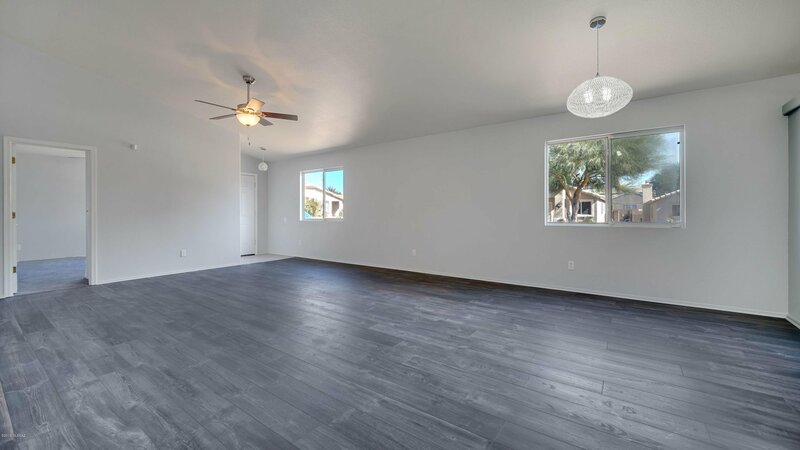 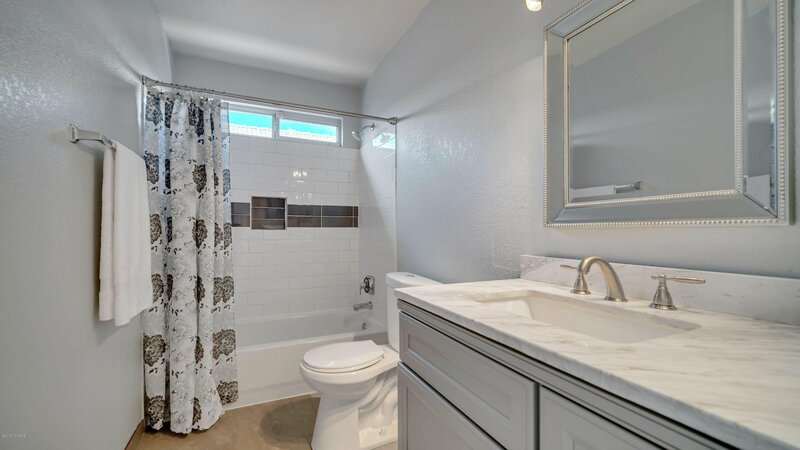 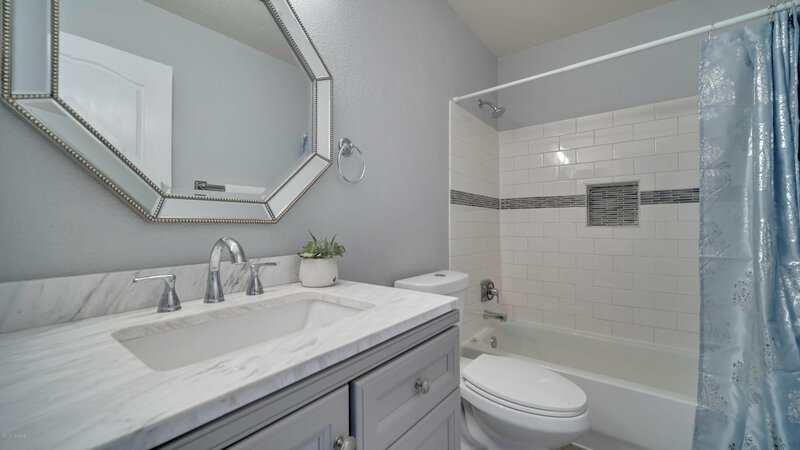 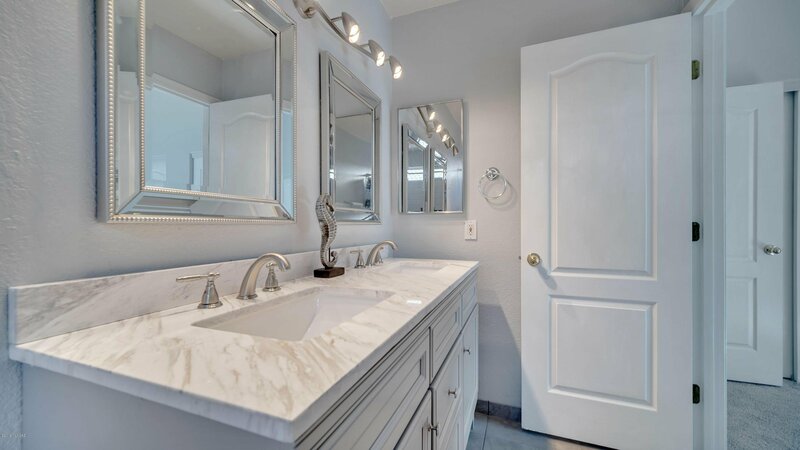 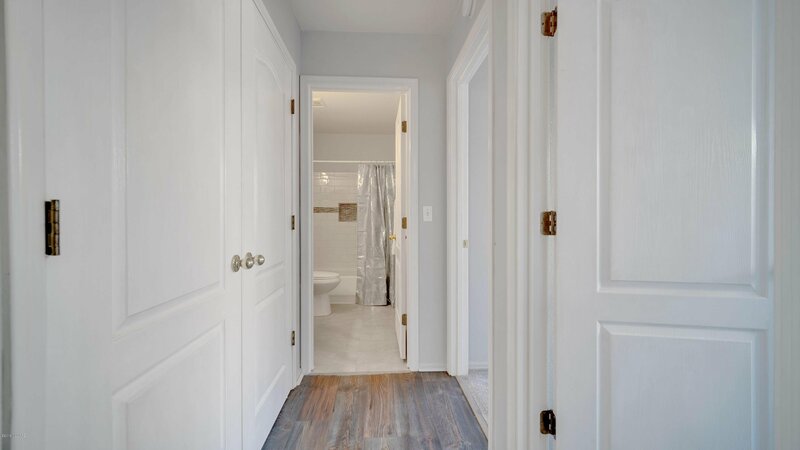 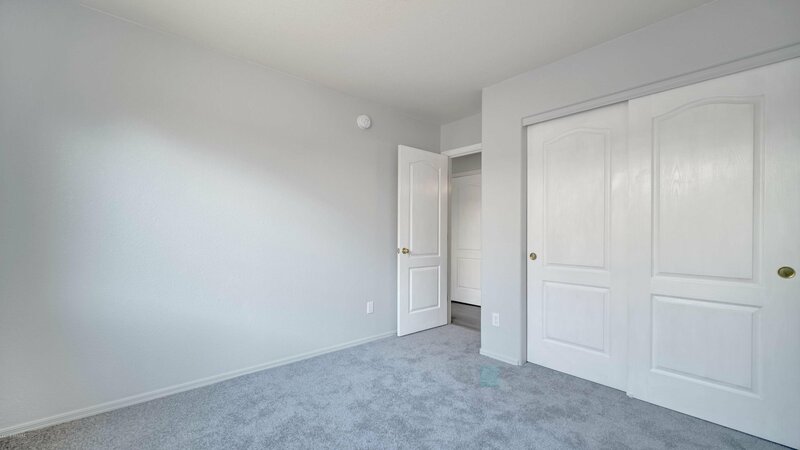 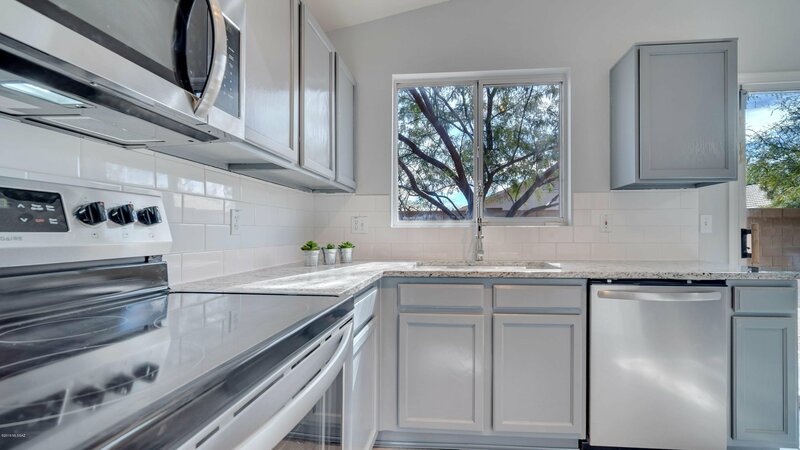 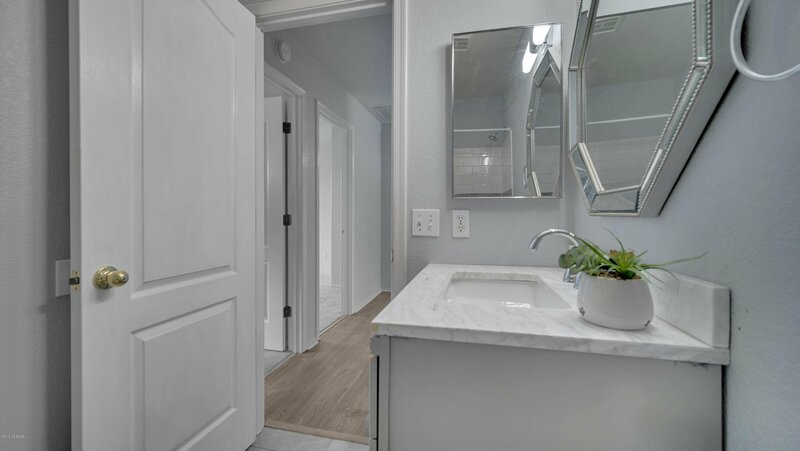 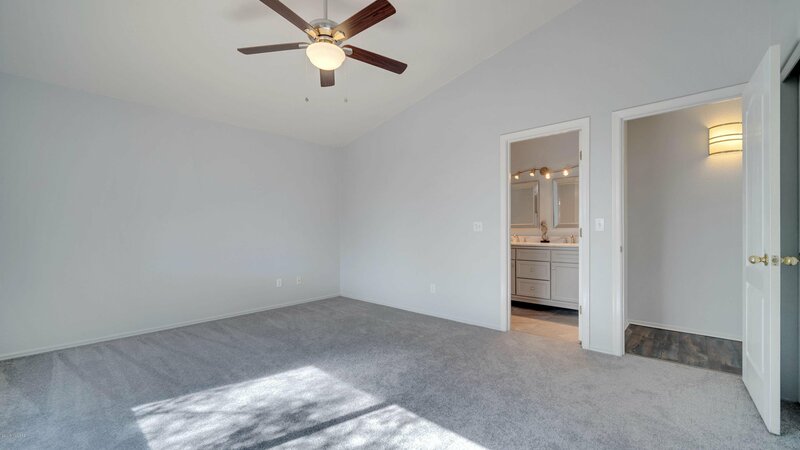 Updated home has a beautiful neutral grey/white palette with new appliances, freshly painted walls & cabinetry, granite and marble counters, new brushed nickel plumbing and light fixtures and beautiful boutique vanity mirrors. 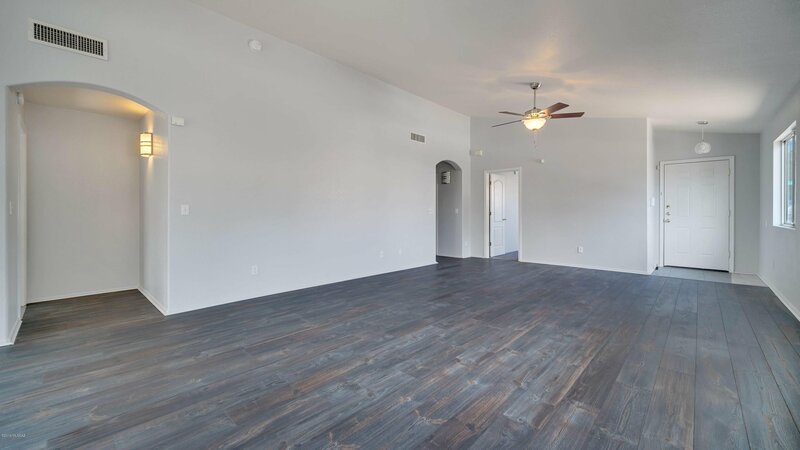 The plank flooring was the featured flooring in the HGTV Dream Home & has a 50 year warranty! 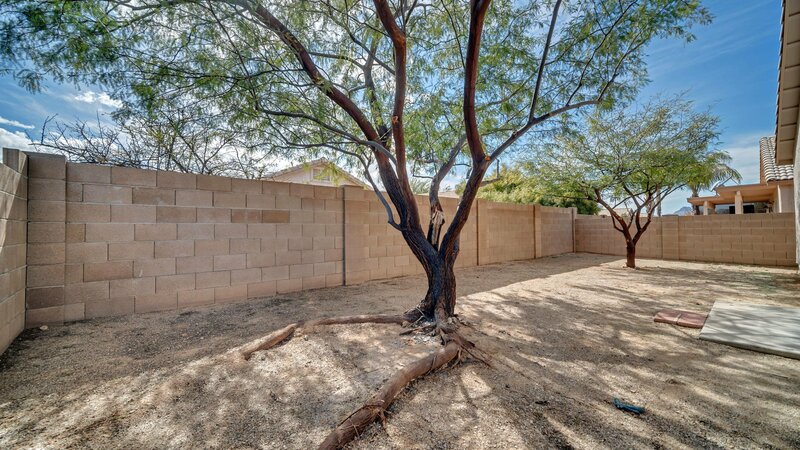 Small community of just over 100 homes tucked away off the beaten path. 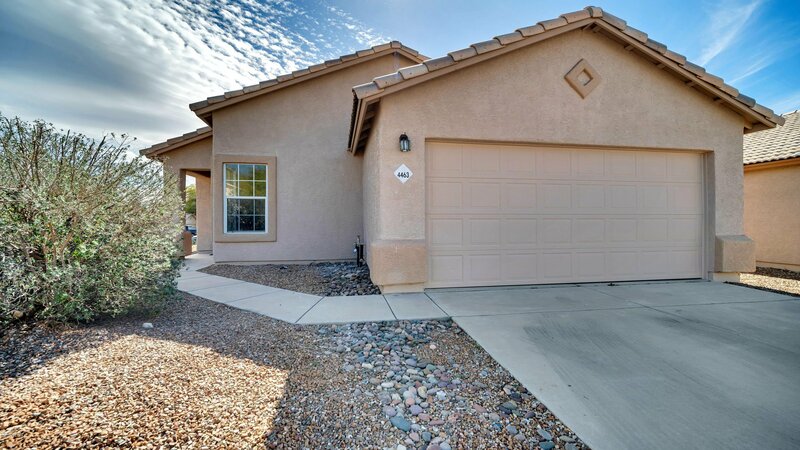 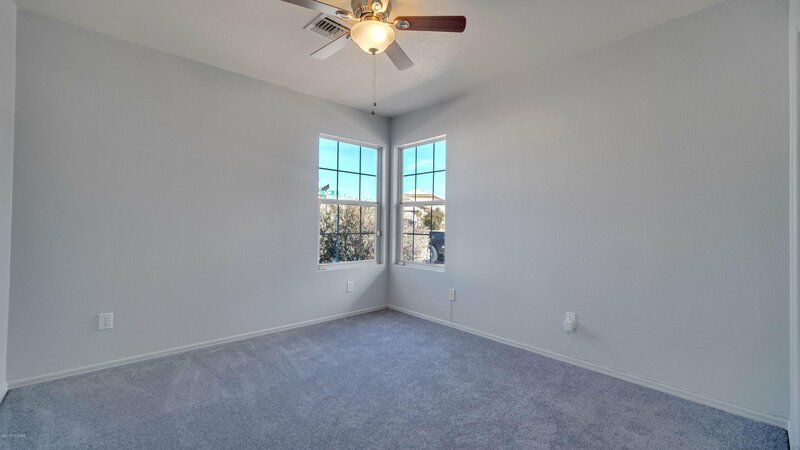 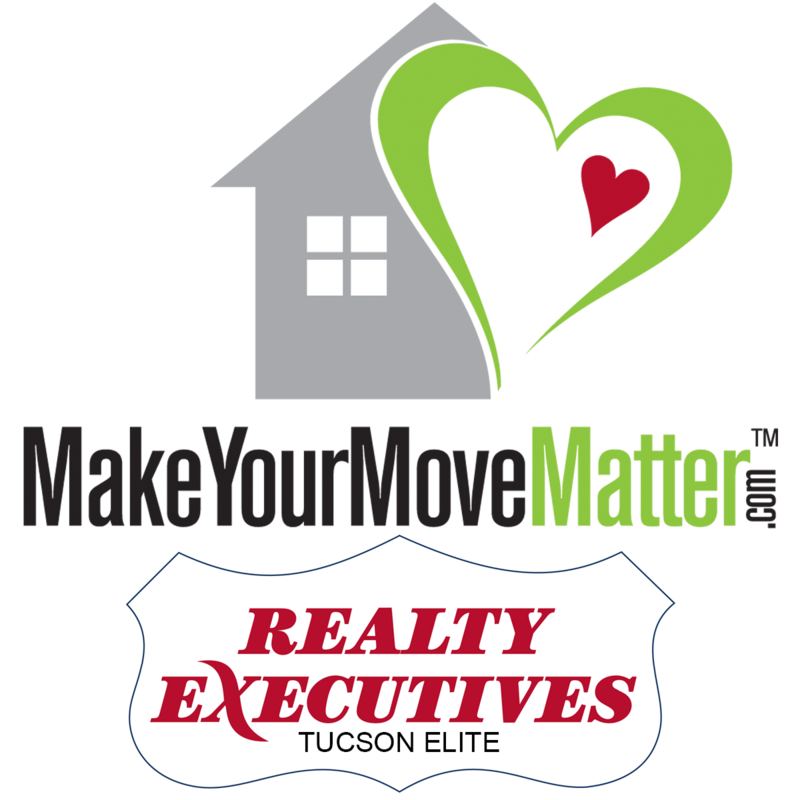 Easy access to I-10 and major shopping areas.